India's only fully electric passenger car, the Mahindra e2o (earlier known as the NXR) is a green answer to city mobility. The four-seater, two-door hatchback uses Lithium ion batteries that offer a claimed range of 120km per charge and a top speed of 81kmph, which are adequate for most daily city runs. The e2o is ideal for short distance urban travellers looking for a compact, economical and pollution-free solution. India’s first four-door electric car is here, but is it the zero emission family car we were waiting for? Mahindra e2o unveiled in India : In Pictures! 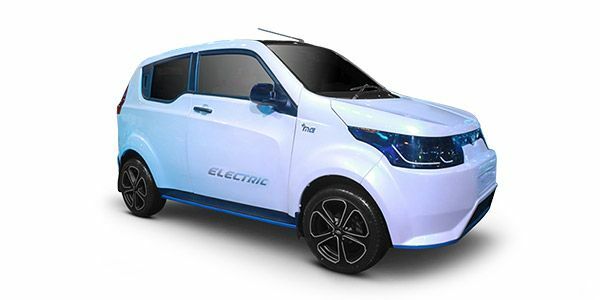 Making of the Mahindra e2o electric car: In Pictures! Mahindra e2o : ZigWheels First Drive Pics!